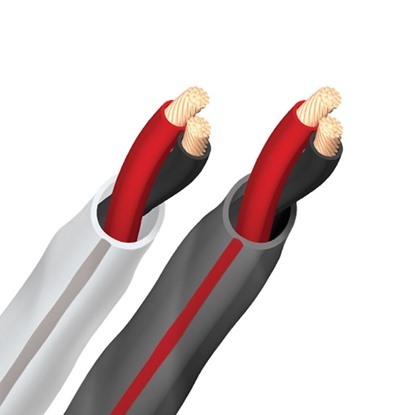 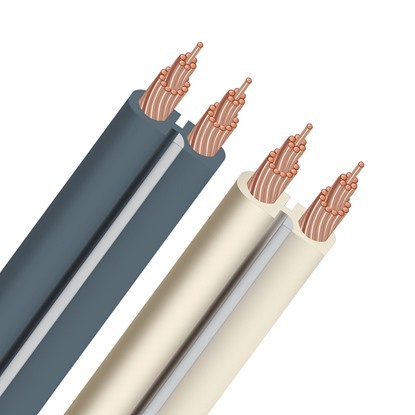 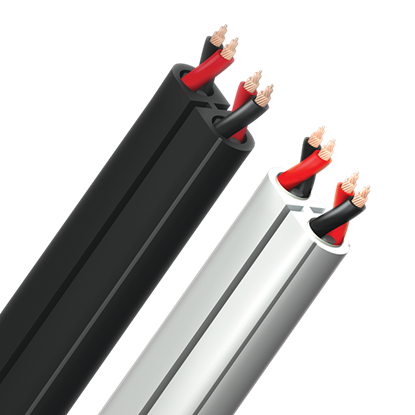 Custom installation cables for inwall and outdor condition. 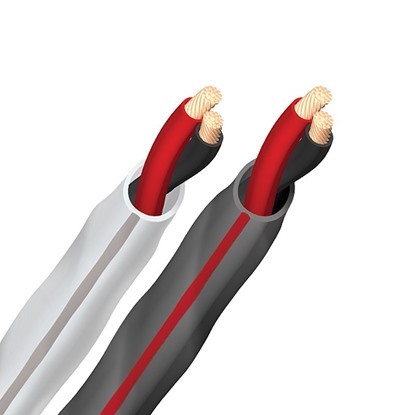 CL3 and CEC FT4 fire rating speaker and line cables. 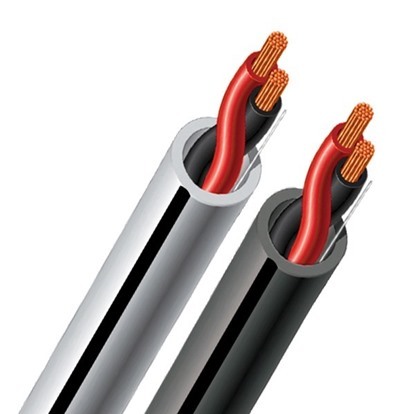 Speaker cable for home theater and hi-fi audio system.